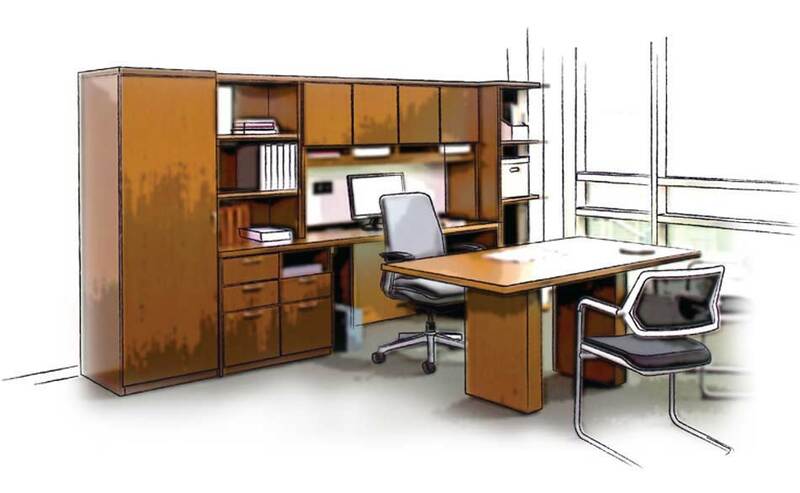 Offices and institutional designs have changed over the time and interior furniture designs and space layout is majorly responsible for it. 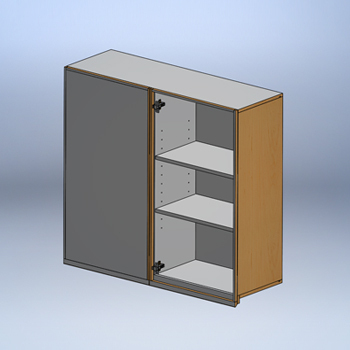 With this ongoing trend Furniture manufacturers and cabinet makers also need a shift in their deliverables. 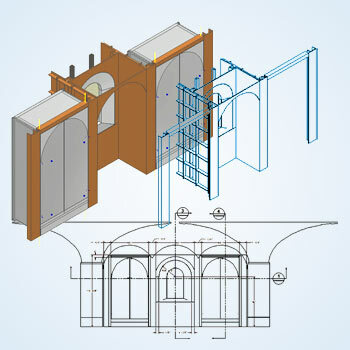 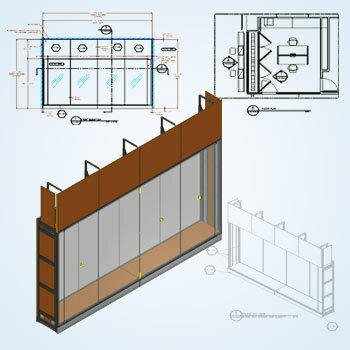 Our millwork CAD design engineers understand the agility and deliver architectural millwork shop drawings as per the layout of your office, museum, library, industrial floor or any other institutional building that complements the interiors. 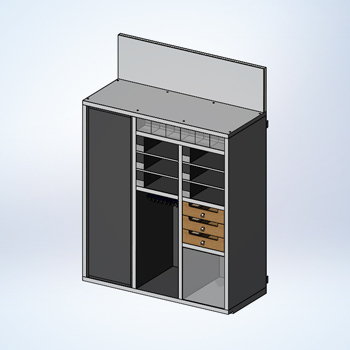 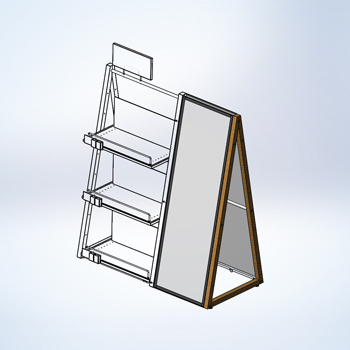 From simple display case in a museum to steel utility or BBQ carts at an OEM facility, we develop shop drawings, assembly and installation drawings for custom millwork furniture needs and help you gauge the changing market needs. 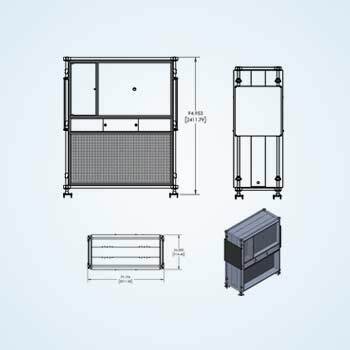 Our teams dedicatedly serve material handling industry for millwork CAD drawings and specialize in various types of cart designs including expo, condiment, beverage, cold food, desert, cooking etc. 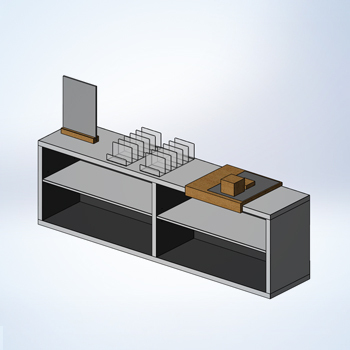 carts.